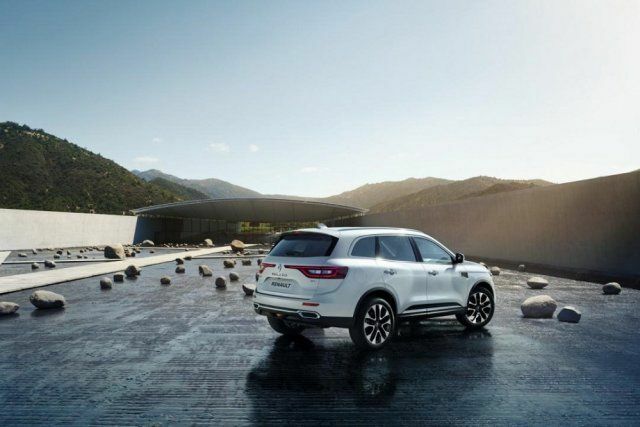 The all-new 2020 Renault Koleos is the SUV that is made by the popular Franch`s Company. Attractive and stylish look with many techs installed are the words which describe this model. The smaller sibling Renault Kadjar and Capture also offer the similar tech inside and borrow some cues from this model, however, the new Renault Koleos is much larger and it comes with great safety features this year. The buyers of this model will get the maximum safety with this SUV because the manufacturer will use the latest tech available on the market. 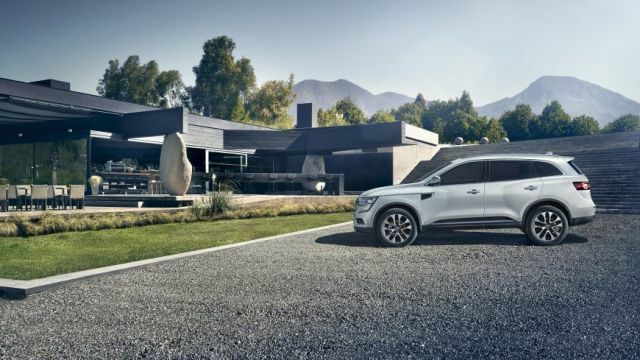 The 2020 Renault Koleos is really attractive SUV. The design of this model reminds us of the new Renault Megane. The front of the Koleos is made of the large C-shaped LED daytime running lights that look very attractive. However, if the buyers go to the Signature Nav models, it will get the full LED headlights that look more high-tech. This year manufacturer adds more chrome details that are present along the front wing and into the front doors. Also, some chrome is visible on the side window surrounds and door handles. The attractive and stylish 18-inch wheels come standard, while the higher trim will bring 19-inch alloy wheels. The upcoming SUV will be available in eight colors Mineral Beige, Metallic Black, Meissen Blue, Metallic Grey, Marron Red, Ultra Silver and Universal White. All these colors cost around $880 extra. Only Solid White is a freebie. 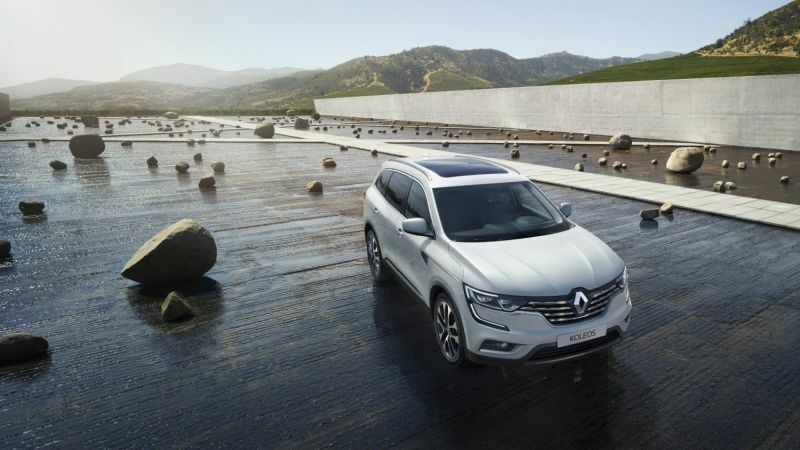 The cabin of the 2020 Renault Koleos is roomy and stylish. Also, this model provides comfortable seats for five passengers and many techs. The Dynamique S Nav model comes with many new features that are part of the standard equipment. The new seven-inch touchscreen, Bluetooth, Android Auto, Apple CarPlay panoramic sunroof, part-leather upholstery, and dual-zone climate control are all standard. Furthermore, the most expensive trim is Signature Nav. This trim will add to this SUV larger 8.7-inch touchscreen and full leather interior with heated seats and the powered tailgate. The new 2020 Renault Koleos comes with plenty of safety techs. The model is very safe thanks to the features like Advanced Emergency Braking System, Blind Spot, Lane Departure Warning, and Hill Start Assist. Also, the Traffic Sign Recognition system and rear parking sensors as the reversing camera are part of standard equipment. The 2020 Renault Koleos will be available with two engine variants. The base one is the turbocharged 1.6-liter diesel engine that is able to produce 128 HP and 236 lb-ft of torque. This powertrain will be mated to a six-speed manual transmission and front wheels as the only option. The acceleration time to this variant is 11.4sec from 0 to 62 mph. The next one engine is stronger one a 2.0-liter that delivers 174 HP and 280lb ft of torque. With this powertrain, the owners will get an all-wheel-drive by default. It also comes with the six-speed manual transmission and there is an option to go for a seven-speed automatic transmission that will cost you around $1000. This version of the engine is a little quicker than the base one and it runs from 0 to 62 mph in 9.5 sec. 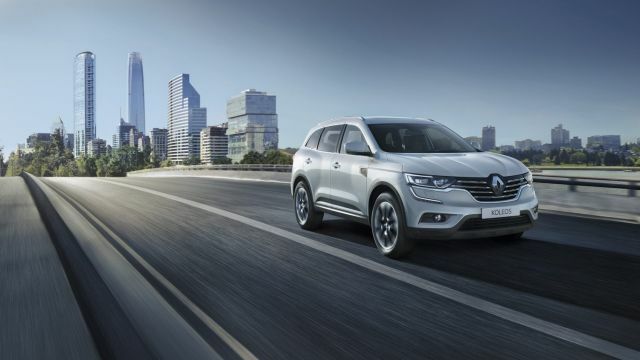 The release date of the 2020 Renault Koleos will be at the end of this year. At this moment there are no official numbers how much this model may cost. However, from some gossip, the starting price will be around $26,000.